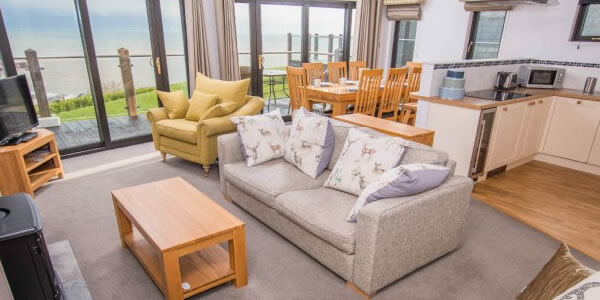 Lodges at Devon Cliffs, Sandy Bay | Newmans Private Hire. Do you want to visit Haven Devon Cliffs? Save money by booking a privately owned lodge through Newmans. 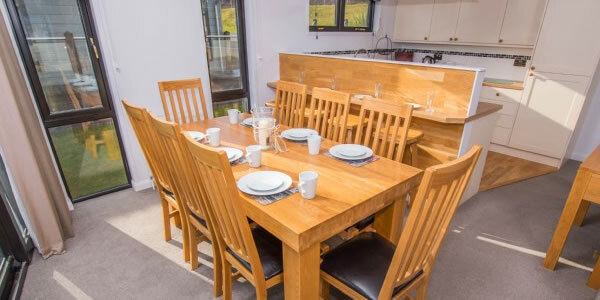 We offer a stunning and distinctly opulent range of holiday lodges. They are both luxurious and extremely spacious and come with 2, 3 or 4 bedrooms. 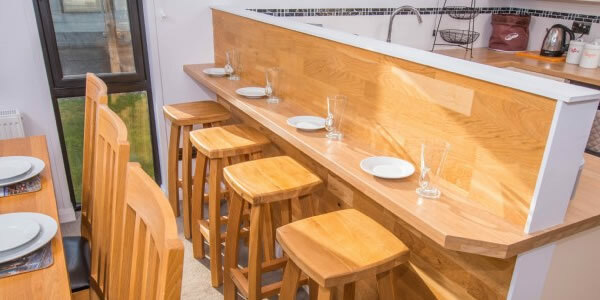 They provide you with style and comfort beyond the expectations of any holiday home. See the images below for a taste of what you can expect! Newmans are Haven Devon Cliffs largest and longest established private letting agent. Newman’s manage the largest selection of privately owned lodges at Devon Cliffs. 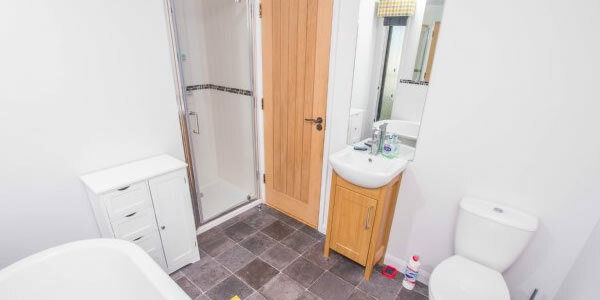 All our luxury lodges are extremely well equipped and maintained to the highest standards. 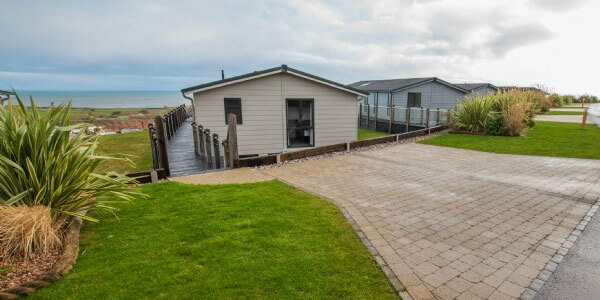 All our luxury lodges enjoy sea views. 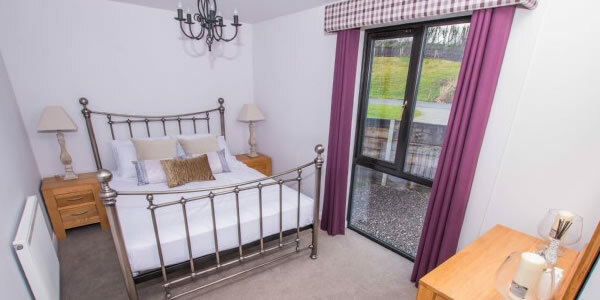 All our luxury lodges have fitted verandas and are supplied with patio furniture. All of our luxury lodges are professionally checked and cleaned after every stay. At Newmans, we are so confident that we offer the very best service and value to ALL our customers that should you find an identical caravan for hire on the internet at Devon Cliffs cheaper, we will try to match the price or, even better, beat it! Our dedicated customer services office is conveniently located just outside Devon Cliffs Holiday Park. Please feel free to pop in and view ALL our caravans and lodges, or discuss with us your exact holiday requirements.